4k00:15Glasses and notebooks and plumeria flowers and red heart-shaped boxes are placed on beach slats. 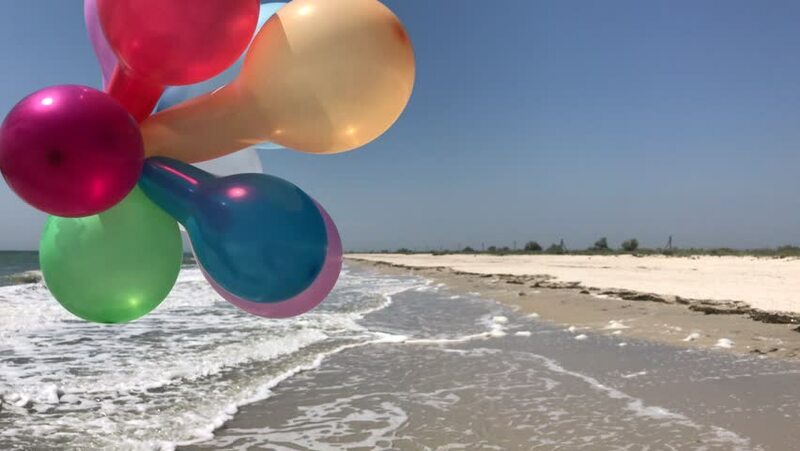 hd00:12A colorful, summertime beach ball washes up to a sandy beach while being pushed by the ocean’s gentle, foamy surf. 4k00:14Close Up Sunglasses lying on the beach and reflecting the swimming of a happy couple. Reflection in sunglasses of friends running to sea. 4k00:14Close Up Sunglasses on the sand reflected young happy people enjoying summer vacation on beach together. Concept of holiday at sea. hd00:09Beach Leme and Copacabana in Rio de Janeiro. Summer scene wih beach objects. hd00:20Tiny crab hermit crawling near sea surf. Sandy beach on Phuket island, Thailand.